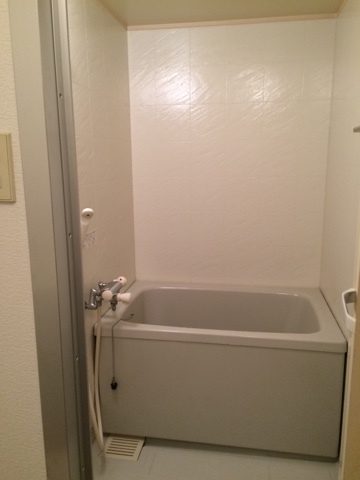 One of the things that I was worried about when planning our Osaka trip was to find a reasonable place to stay. 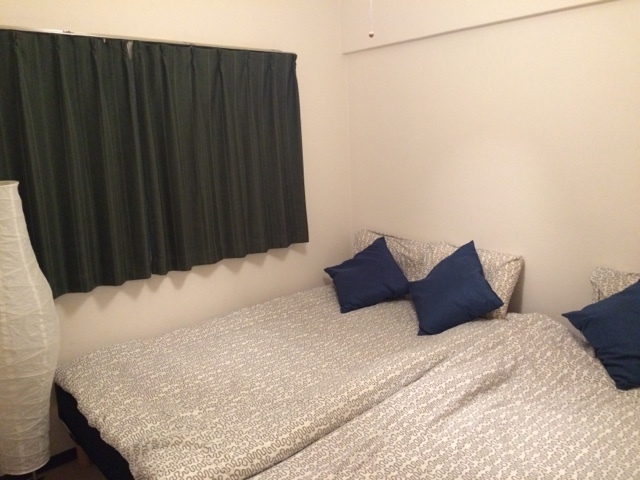 After all, I can't stress enough that Japan is not a cheap country to travel to, and accommodation does take up a large chunk of our budget for this trip. I would never consider going to Japan if my sister wasn't studying here but lucky we are that she does, and that helped us to save up on accommodation for the first few days while we were in Fukui area. BUT. We still had to fork out our moolah for accommodation when we were in Osaka city. Enter Airbnb. Offering an alternative to hotel stays, Airbnb has helped me tremendously with my budget since its rate is much cheaper than renting two hotel rooms to fit 3 adults and 2 kids. How does it work? Basically Airbnb helps to connect travellers with local hosts who list their home or property (even igloos and tipis apparently) for short-term rentals. 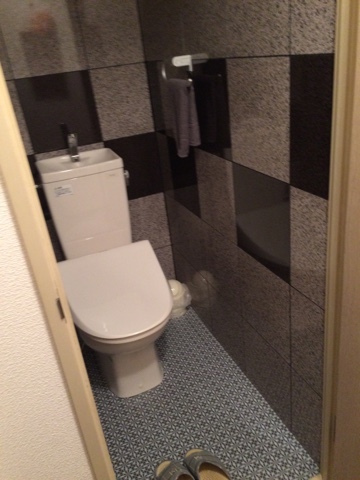 Travellers can choose to rent either rooms or the whole unit depending on their needs. 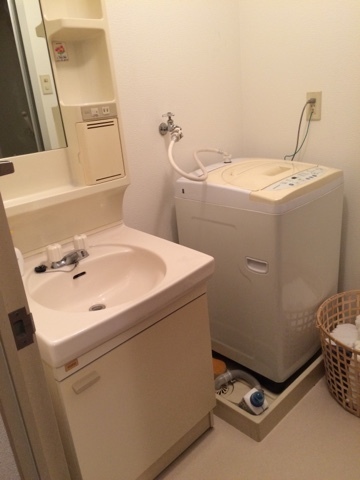 The cool thing about using Airbnb is of course cheaper if you are traveling in a group. For a three-night stay, we paid less than RM2k and got ourselves a spacious apartment with a private bathroom, a kitchenette and living area. Of course you can get that rate or cheaper if you stay in a hotel but you will have to sleep on bunk-beds and share bathroom with other guests, which is inconvenient for a family trip. Also, we get to prepare our own food so more savings on food. The downside is there is no daily cleaning service but considering that we spent most of the time outside, cleanliness wasn't an issue. 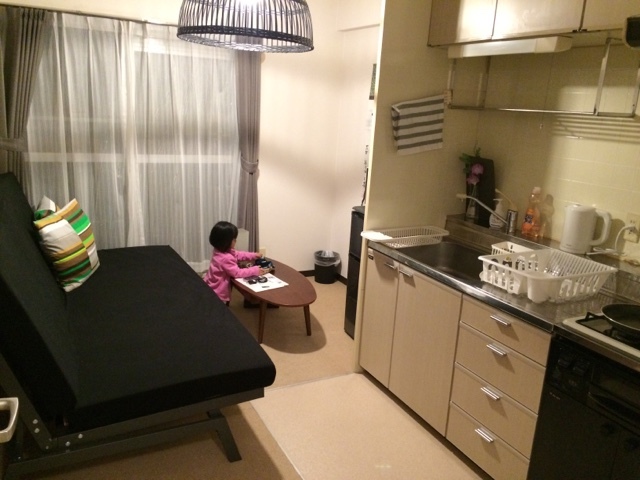 We stayed in an apartment not far from Namba area (10mins by train) which is very accessible by train (10 mins walk from Hanshin Line Dekijima). 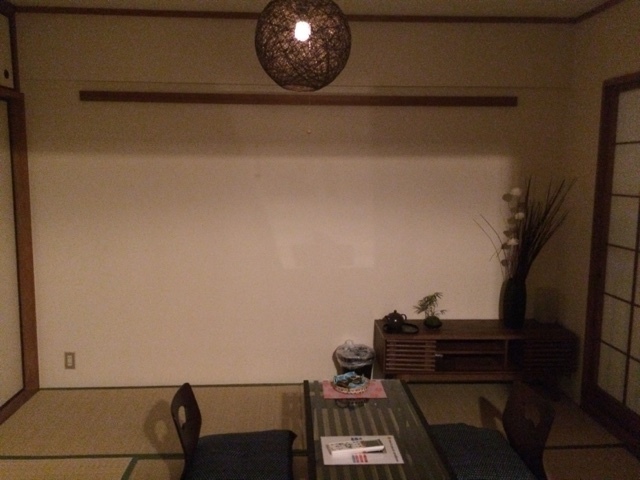 I love the apartment which was renovated to incorporate Japanese style and design. 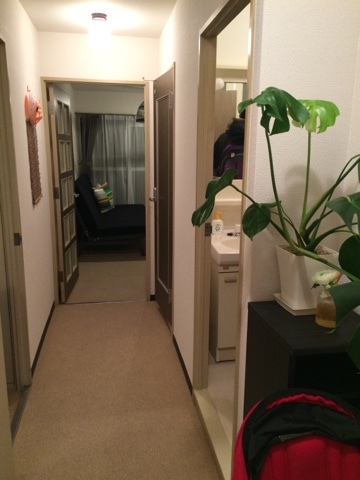 At first I was rather uncomfortable about its location in a quiet neighborhood because we definitely will have to walk in some dark areas to reach the apartment during nightfall, but my sister reassured me that it is very safe in Japan and there's nothing to worry about. Love the idea of a small sink on top of the toilet tank which optimizes water usage - every time we flush, water will come out of the tap and goes into the toilet tank so no wastage. Another plus point for this apartment is that it comes with a portable wifi that we can bring outside so we can have Internet access on the go. We had to make sure it's fully charged though because it runs out of battery quite fast. So the next time you are thinking about accommodation, do try out Airbnb.com. The service is fast, easy and hassle-free so you don't have to spend too much time on planning but more time on enjoying your trip!